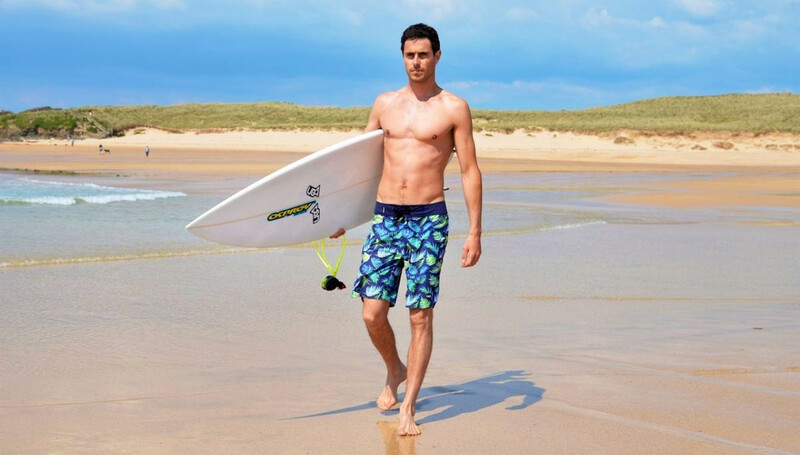 Traditional Board Shorts do not have a liner but many on the market today have one. Boardshorts have a 15" - 21" out-seam. If you are looking for a shorter length please select the Surf Short category.